cleaning, fixing, and inspecting. Swipe N Shine’s car wash is quick, efficient, and affordable. Offering their 4 levels of cleaning power, including: Rain-X Supreme, Platinum, Gold, & Silver to insure custom satisfaction every time. 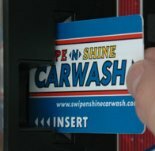 Ask about their Washcard rewards programs for personal and business uses. Don’t clean that by yourself, let Swipe N Shine do the work for you. Cleaning isn’t all the this West Jordan car wash does. They also offer on the spot inspections and renewals so you don’t have to wait in line. 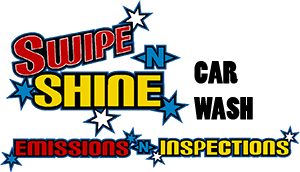 Swipe N Shine can fix those rock chipped, cracked windsheilds at their Technaglass division. 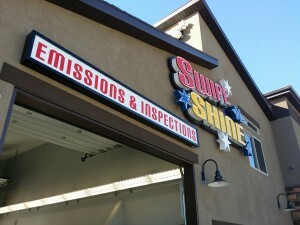 Come on in and try Swipe N Shine car wash, your West Jordan car wash, or contact us for more information.